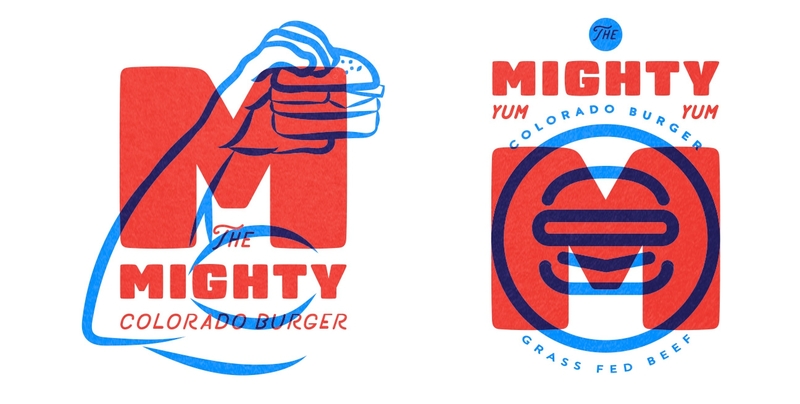 Again we were approached by our restauranteur clients, Brandon McManus and James Samara to develop the naming, identity and branding for their 3rd Denver-area based restaurant. 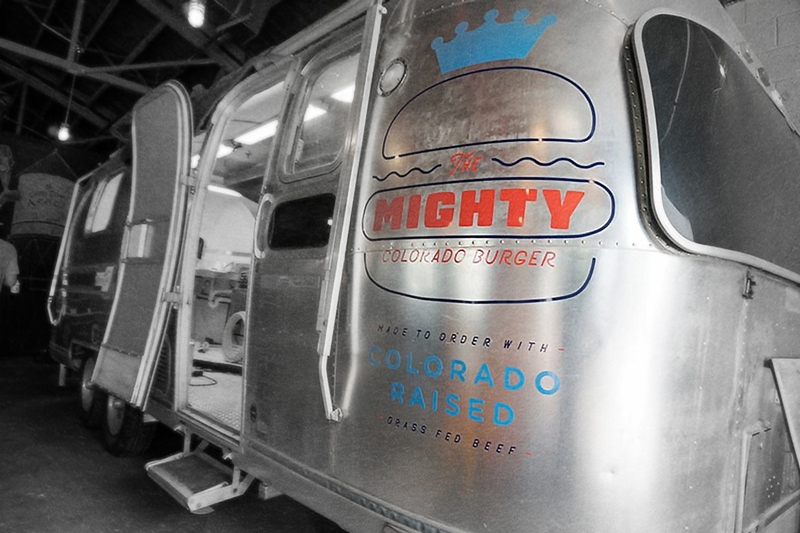 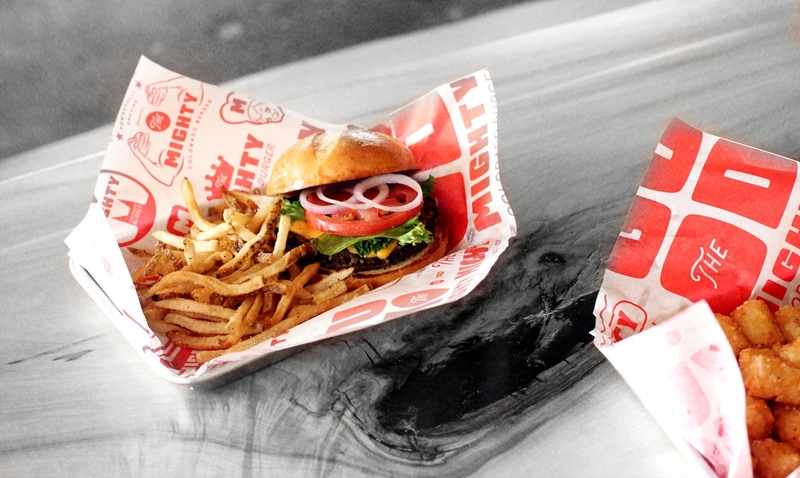 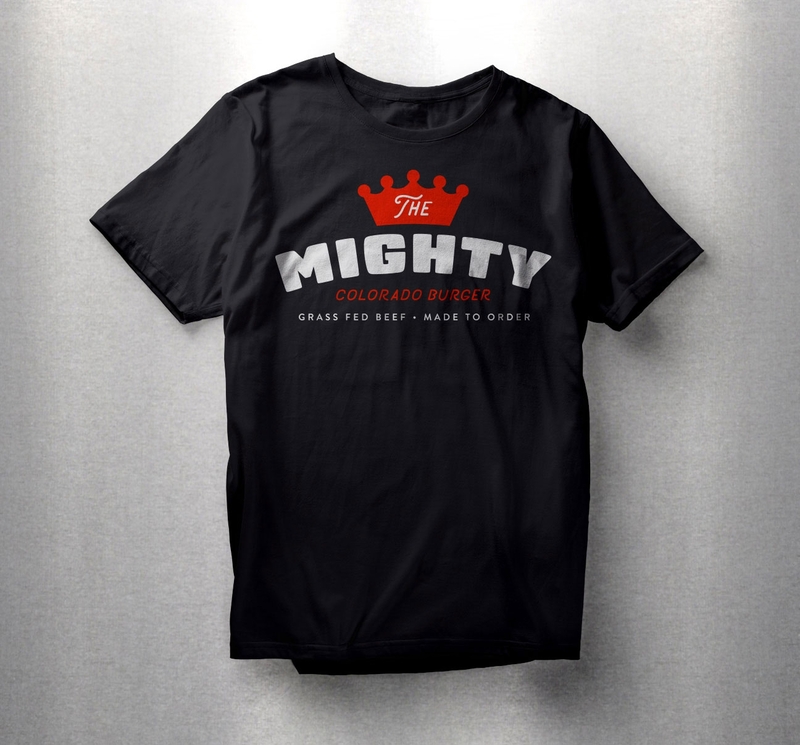 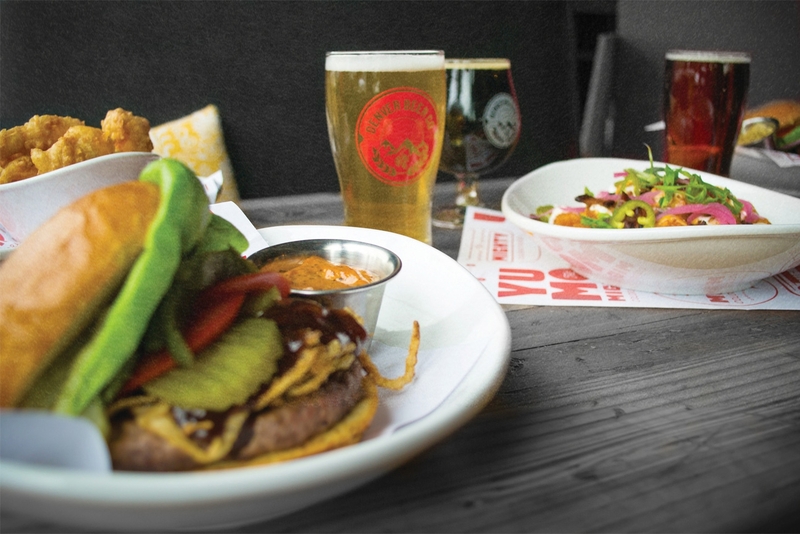 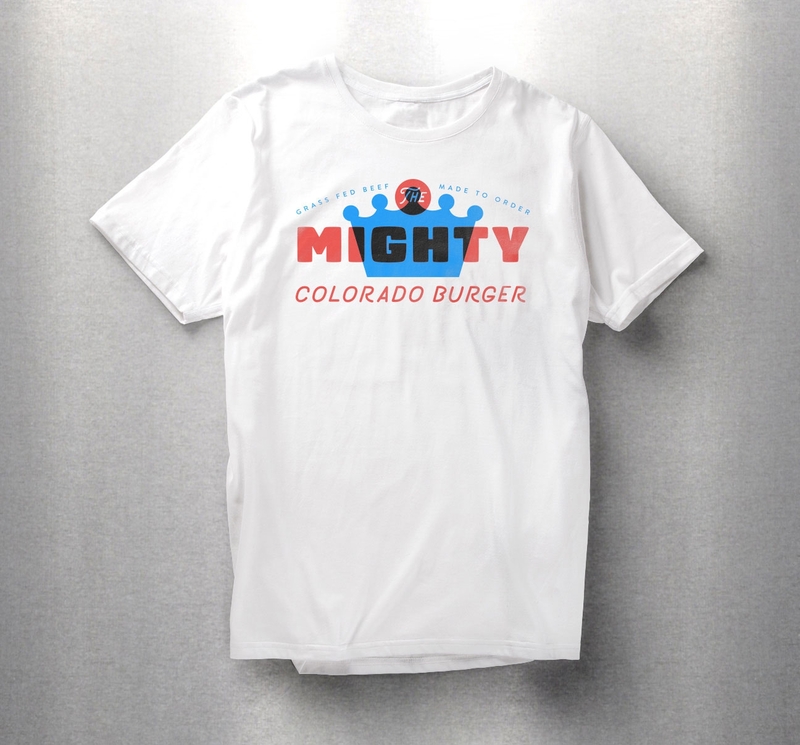 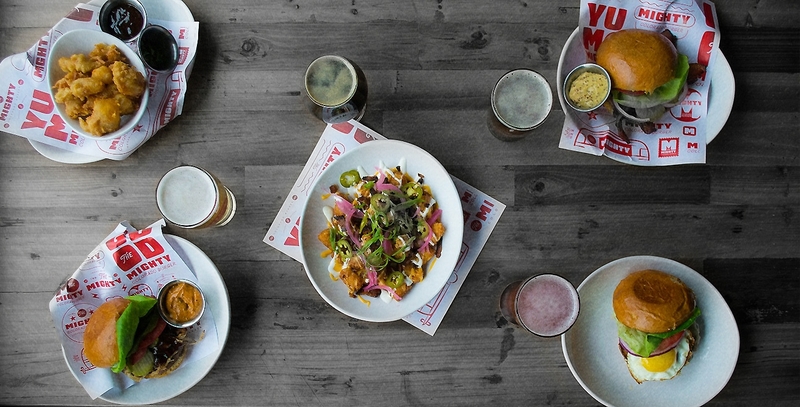 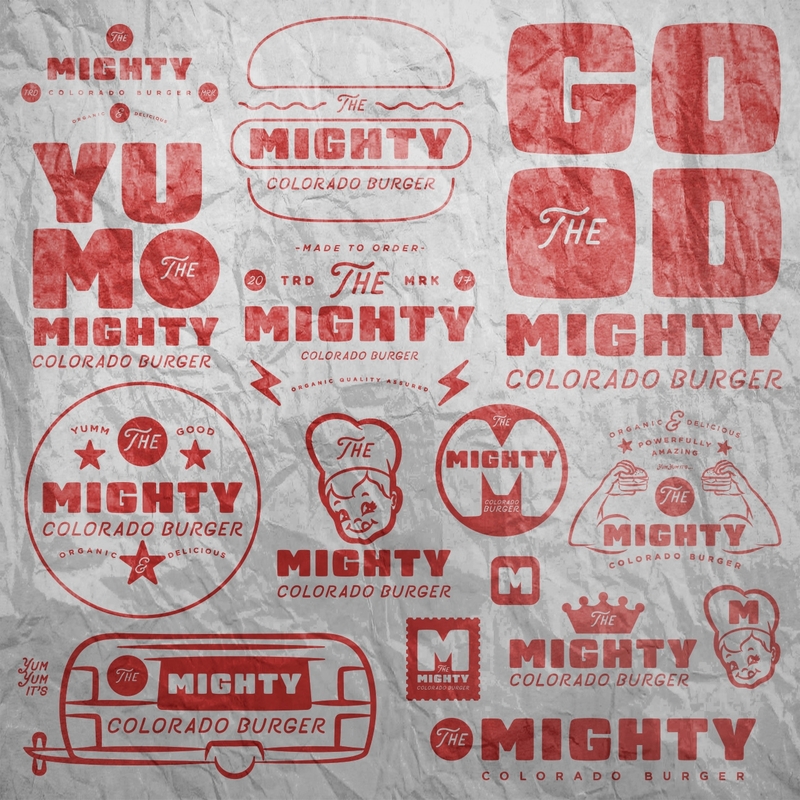 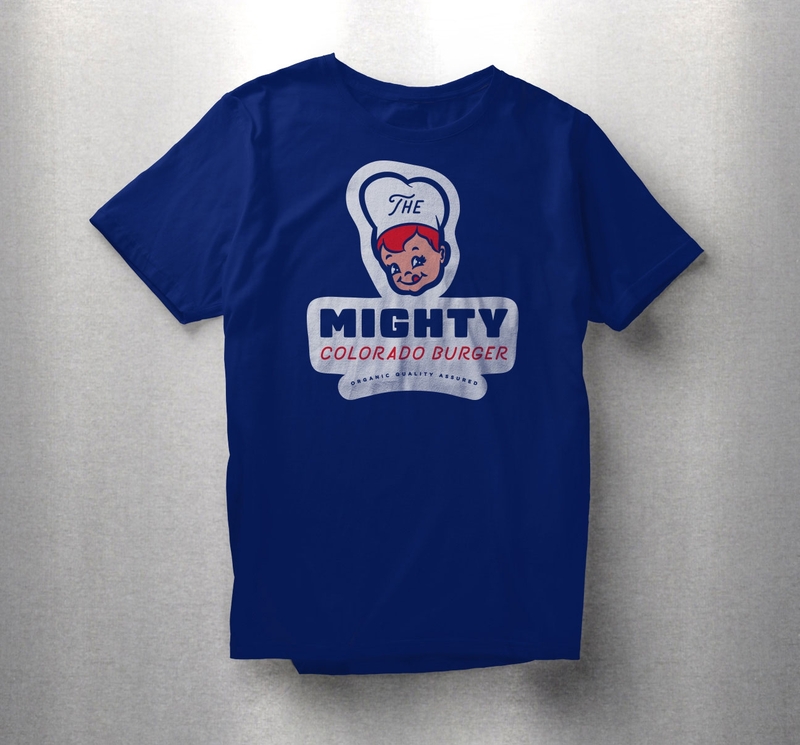 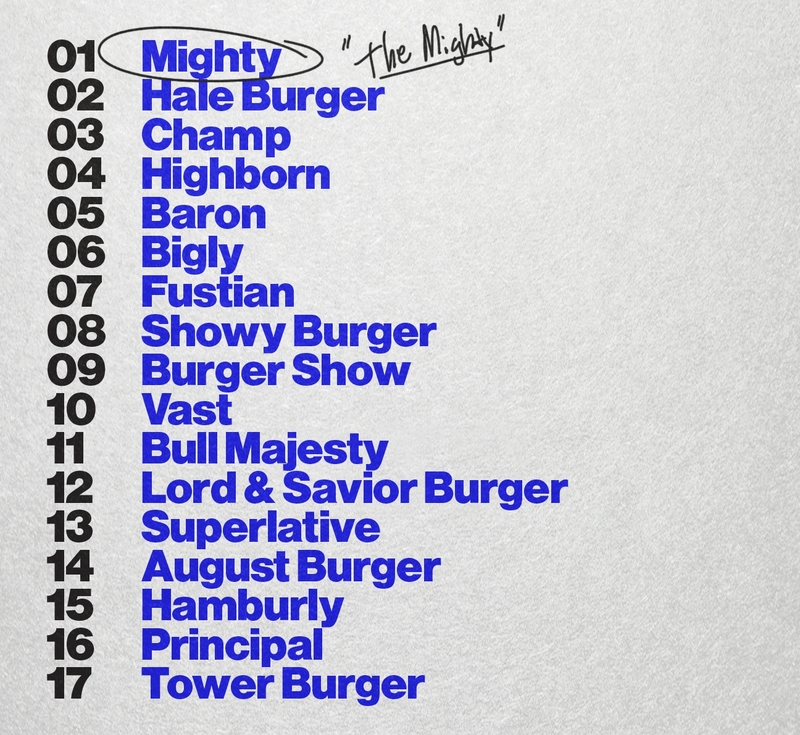 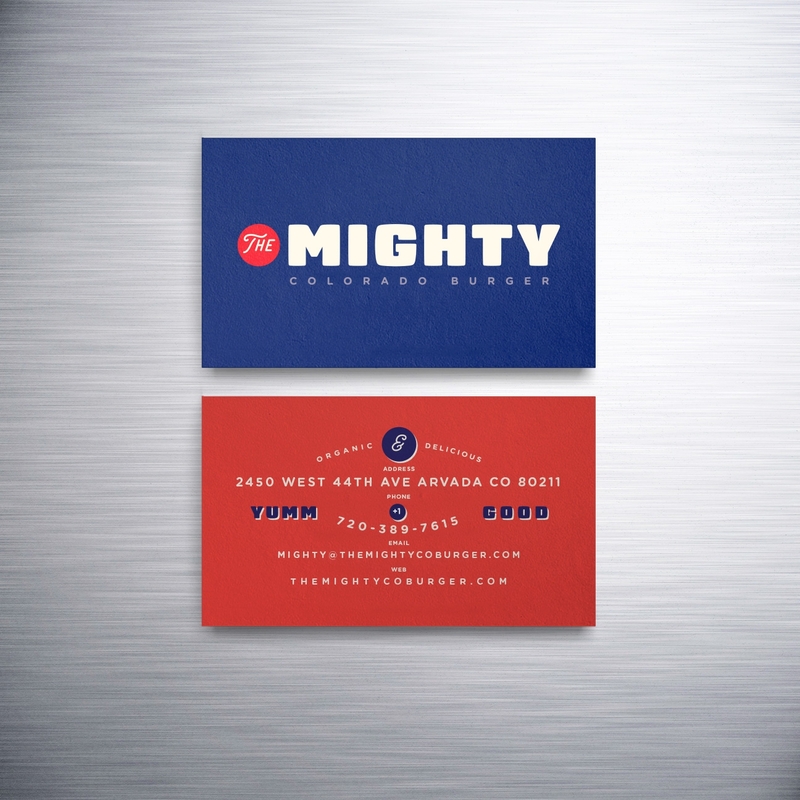 After nearly 75 names were initially provided, the name ‘The Mighty’ was selected to represent what would become an organic hamburger restaurant that would be stationed within an Airstream Trailer inside the new Denver Beer Company’s Arvada-based location. 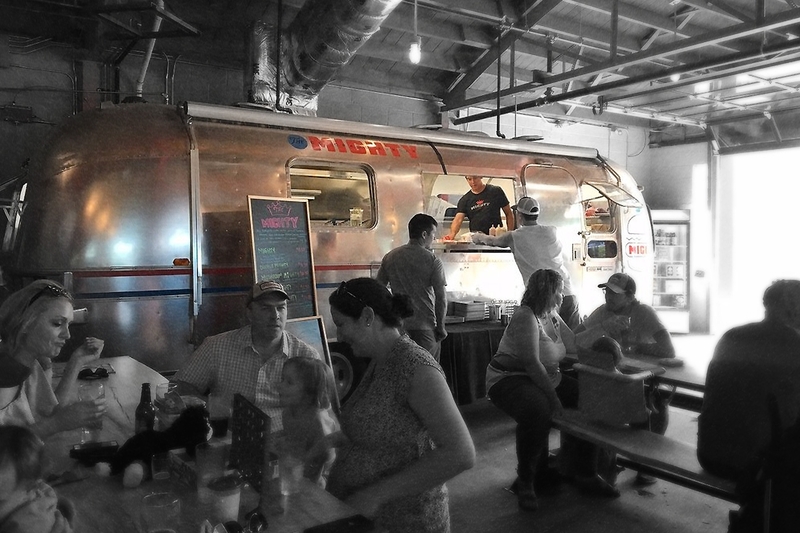 The effort was meant to invoke a bygone era of when there was no question if your food was ‘real’ or not. 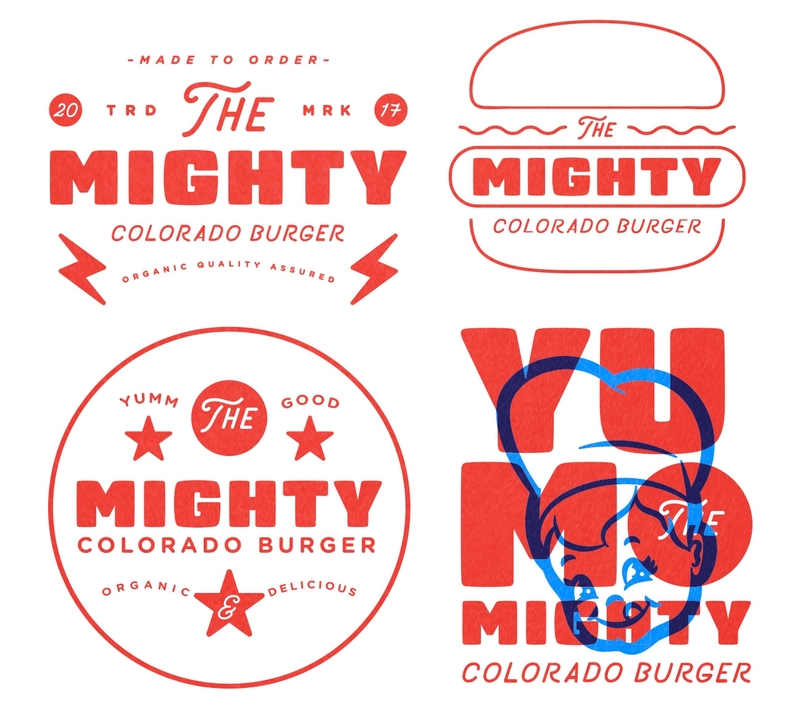 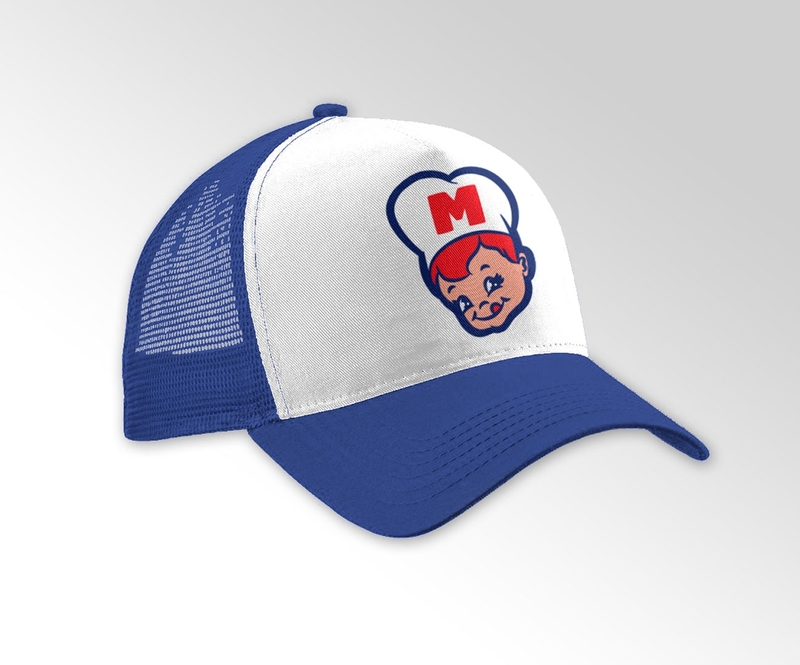 To inspire this notion an Americana bistro look was developed that harkened back to iconic imagery from the 50s and 60s. 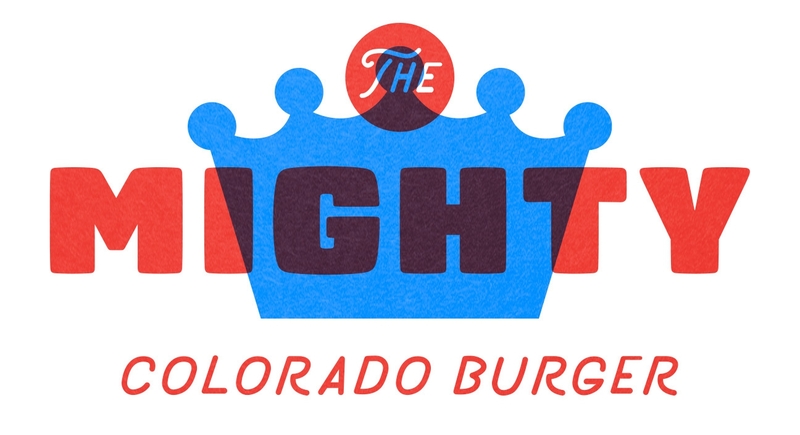 The restaurant has quickly become a hit in the local community of Arvada.